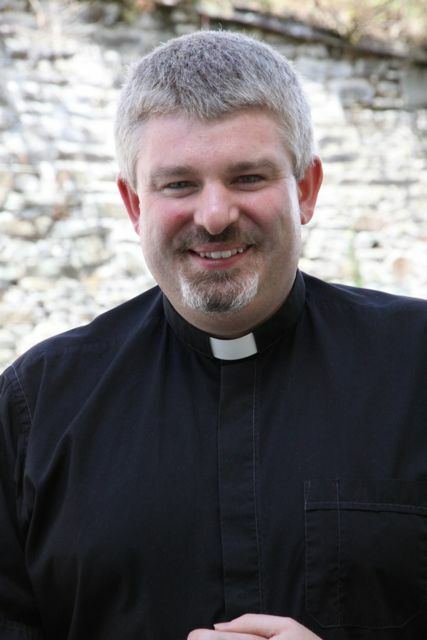 The Reverend John Ardis, Incumbent of Abbeystrewry Union (Skibbereen, County Cork) has been appointed by the Bishop of Cork, Cloyne and Ross as one of his domestic chaplains. This is a role which is held in addition to the incumbency of the parish. This entry was posted in Appointments, Bishop, Clergy, Diocese. Bookmark the permalink.